Visitors to St Andrew’s Aquarium this Easter will be the first to experience a brand-new exhibition highlighting the wonders of native marine species. 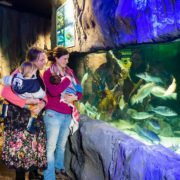 Extensive refurbishment work has taken place over the winter months to create Cold Water Wonders, an engaging new zone packed with fascinating information about native sea life which will open for the Easter holidays. 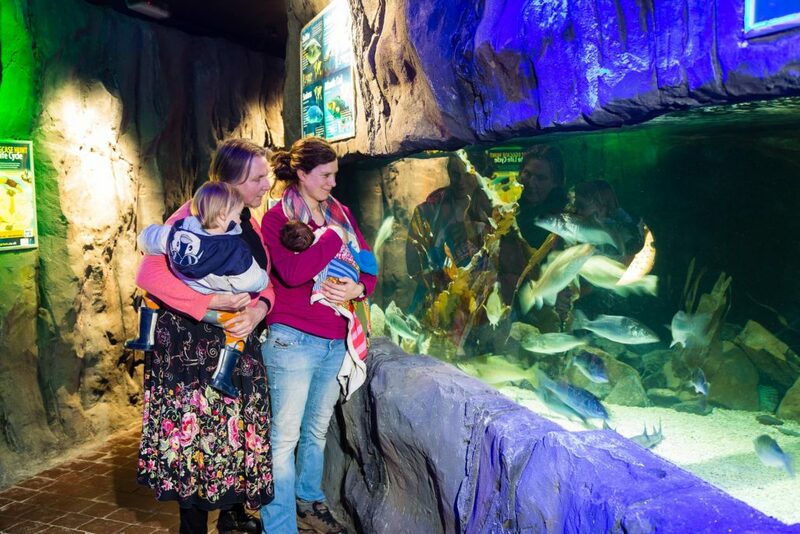 A unique highlight of the new display is the shark and ray hatchery, which explores the life cycle of the ‘mermaid’s purse’ and allows visitors to watch the baby sharks and rays develop in their transparent eggs before they hatch. The new exhibit provides more space for the European spiny lobster, turbot, pollock, Atlantic cod and European bass, with two large new tanks for jellyfish and octopus. The impact of plastic on marine life is also examined, with helpful tips on how to reduce this harmful pollution. Cold Water Wonders is the latest transformation in an ongoing programme of investment that has already seen the Aquarium develop The Reef, refurbish Penguin Cove and launch The Amazing Amazon last year. Additional work has been completed throughout the Aquarium and even the most regular of visitors will see lots of new exhibits, including two large additions to The Amazing Amazon -Chinese Water Dragons and Terrapins.